Water Bottling Equipment - Filling Equipment Company, Inc.
With Filling Equipment Company, Inc., we always make sure the quality of our bottle filling machines meet your high standards. We craft every bottling machine with precision and skill to meet the standard of quality we’re known for in the bottling industry. 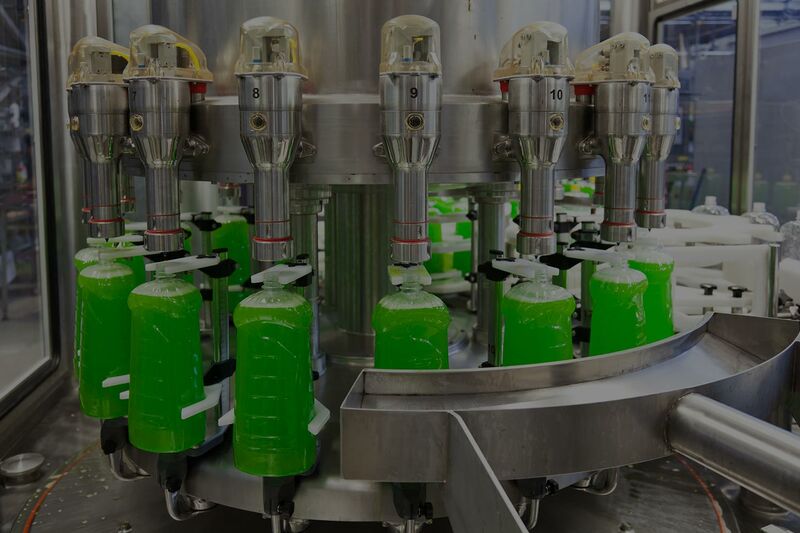 The rewards of using bottling machines range from a faster production rate to reduced overhead costs – rewards that you are sure to reap when you use our equipment. Today’s demand for bottled products has dramatically increased the need for more bottle filling machines. 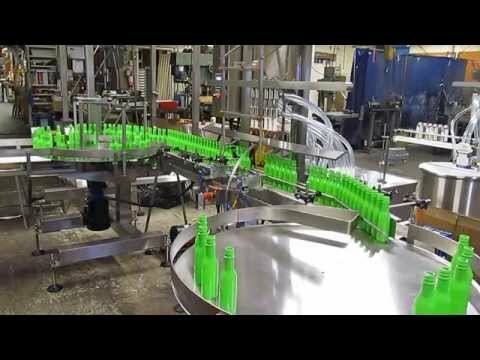 The speed and accuracy at which bottling machines produce bottled goods ensure the fulfillment of even the most hectic demands in business. Moreover, many companies are looking for the kind of bottling machine that can fill bottles faster and more accurately in order to meet the production quota. We offer bottle filling equipment that are cost-effective and can fill a variety of bottle types, shapes, and sizes. Water, Juices, and Beverages (non-carbonated) – fruit and vegetable juices, teas, sports and energy drinks, and other non-carbonated drinks. Cooking Oils, Non-Viscous Condiments, and Similar Food Products – cooking oils (corn, olive, etc. ), soy sauce, fish sauce, vinegar, extracts, liquid flavorings, light dressings, and more. Thick Food Products, Heavy Dressings, Sauces, and Syrups – mustard, mayonnaise, ketchup, honey, salad dressings, sauces, puddings, frostings, and other viscous food products. Dressings with Chunks and More – sandwich spreads with chunks, salsas, dips, cream cheese, etc. Viscous Non-Food Products – lotions, creams, masks, wax, and other similar products. Perfumes, Scented Oils, and other Cosmetic Products – colognes, perfumes, massage oils, nail polish, nail polish removers, dyes, and the like. Gel Products – styling gels, liquid soaps, shampoos, conditioners, hand sanitizers, and more hair products. Liquid Pharmaceutical Products – liquid medicine, liquid vitamins, nasal decongestants, eye drops, and mouthwash. Household and Industrial Chemicals – industrial cleaners, liquid detergents, glue, solvents, motor oils, and many other products of varying viscosities. Each bottling machine you buy from us is engineered to fill a variety of bottles of different shapes and sizes at a speed that reflects the guaranteed workmanship that comes with our filling equipment. We understand that caps and bottles come in different shapes and sizes, which is why we take this fact into account. Each product you purchase from us is an added boost to the productivity of your company. We would like to hear any questions or comments from you regarding our bottling machines and how they can help you meet heavy demand. Call us today at 800-247-7127 or email us at info@fillingequipment.com to learn more about our bottle filling equipment and our other products.